The kitchen has the potential to be one of the messiest places in any house. With meals constantly being prepared in it and people gathering to eat, there are bound to be crumbs dropping to the floor and stains from wine, oil and other fluids. It is no wonder that people shy away from including a rug in the kitchen. With proper maintenance and care, kitchen rugs are a blessing rather than a curse. Not only do they work to add style and personality in your kitchen, they also ensure safety within the kitchen and help improve your comfort as you work. 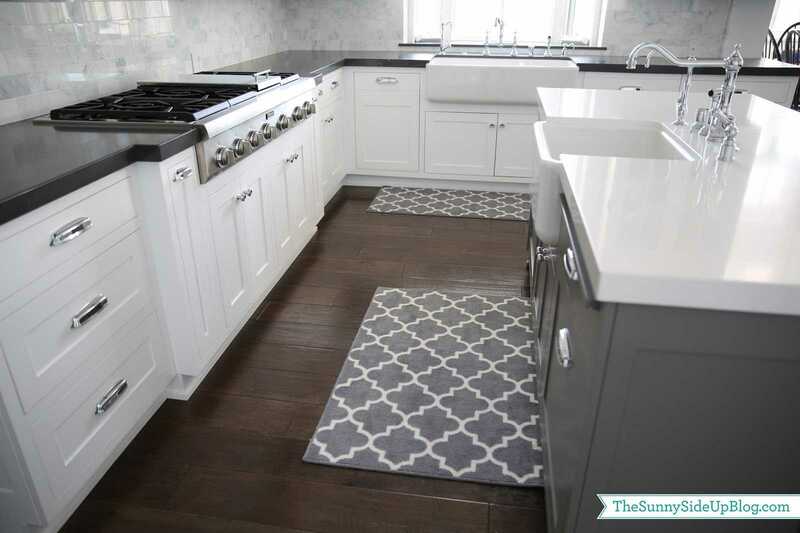 Choosing the right kitchen rug takes more than just pointing and paying for the first rug you come across. There are some things that need to be considered beforehand. A good starting point is to ask yourself why you need a kitchen rug. Is it for comfort’s sake or do you require it as a style piece? If comfort trumps style then woolen rugs or their anti-fatigue counterparts are what you should be looking for. They have the ability to cushion your feet as you stand thanks to their plush nature. If having a stylish kitchen is the main drive behind your resolve to buy a kitchen rug then make sure it ties in with the rest of the kitchen. This does not mean that it has to be in the same color scheme as the kitchen. While there is absolutely nothing wrong with that, having a contrasting solid color in a more monochromatic themed kitchen could go a long way in breaking the color pattern. If you have a busy kitchen in terms of the already existing décor, then a more neural colored rug or one with a subtle pattern will do. As we have already established, kitchens are bound to be messy. The ease of cleaning should therefore be a key determining factor when choosing a kitchen rug. Woven rugs such as sisal rugs or jute rugs are easier to clean than their woolen counterparts. Woolen rugs on the other hand are made stain and water resistant. Choose a rug that can be machine or hand washed for ease of maintenance. You probably wondered how a kitchen rug can help to ensure your safety while in the kitchen. Well, the simplest answer is that they keep you from falling as a result of spilled fluids. Tiled and hardwood floors can tend to be rather slippery even without water or any other liquids having been poured. Rugs therefore help to improve the traction of your feet and keep you from falling. Anti-slip rugs are particularly useful when it comes to this. They are designed to be nice and comfortable on the top side while staying firmly in place regardless of the foot traffic that they encounter. Your living room is one of the areas in your home that receive the most attention. It is in this room that you entertain guests and spend quality time with family. It is, therefore, understandable when the living room seems to be the centerpiece of the entire home in terms of décor. Adding a small touch can go a long way to giving your living room a new lease of life. Throw pillows are a great way to spice up even the dullest of living spaces. 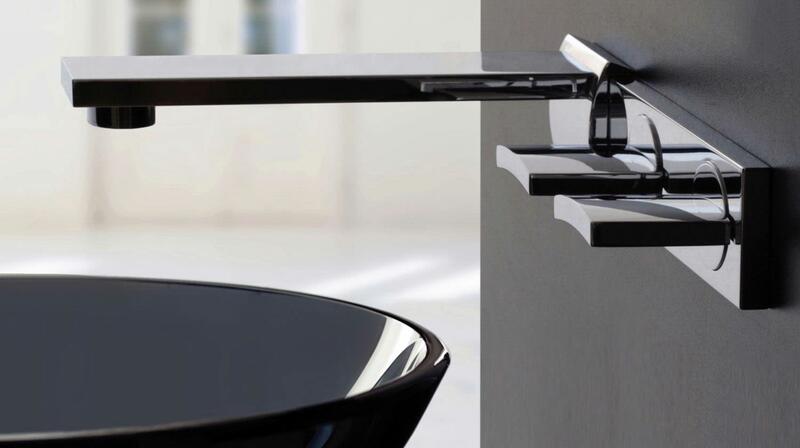 They come in different shapes, sizes, and finishes with each attribute designed to achieve a given look. Welted throw, bolster and round pillows, for example, are perfect for anyone looking to lend their room that classic look. Square shaped pillows along with their rectangular counterparts work well for that modern look. 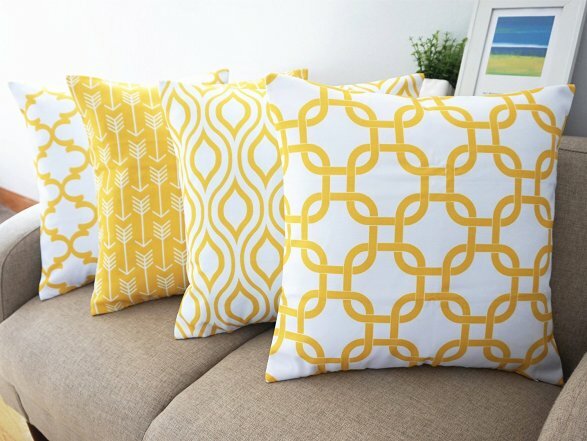 With throw pillows, you have the freedom to play with the shapes, sizes, colors, and patterns. 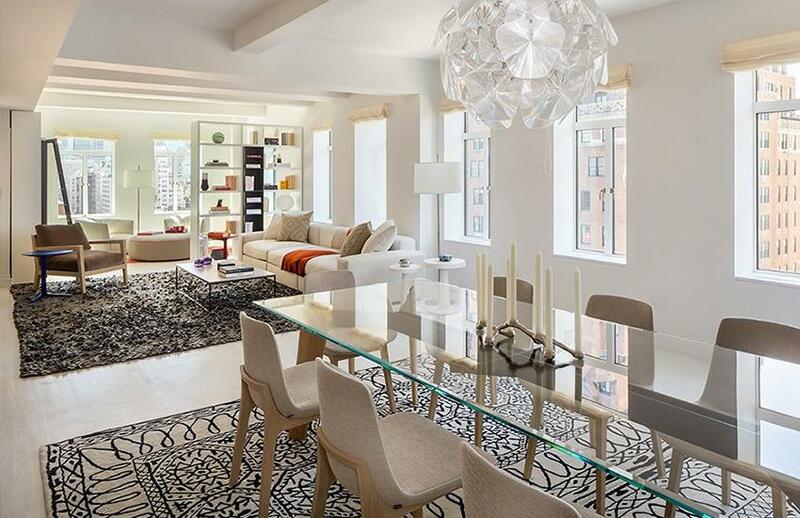 When looking to diversify patterns, consider alternating a bold pattern with a small one. Another option is to have a bold pattern matched with a solid colored pillow. If looking to experiment with shapes, the rule of thumb is to have the larger pillows on the outside and decrease the size as you approach the middle. Mix and matching colors on throw pillows can prove to a rather tricky affair. A safe way to do it is to use colors in the same family. You could, for example, base the color scheme of your throw pillows on primary colors. Another option is to have pillows in different shades of the same color. This allows you to be adventurous with your décor while ensuring that you do not overdo it with the colors. Another aspect of throw pillows to keep an eye out for when decorating your living room is the details used on them. Some details such as the use of tassels and welts are best suited for a traditionally classic feel. Knifed or flanged edges are more applicable for a more modern look. The use of fabric is another detail that is instrumental in achieving a given look. Pillows with similar fabrics used all through the fabric fit perfectly in with the classic look while those with different fabrics either at the edges, regardless of the type of finishing, are best suited for a more contemporary look. Lastly, the texture of the fabric is something you will want to pay close attention to. If you are the type of person that loves having people over, then opt for throw pillows with soft and firm fabrics. The latter will ensure that they last longer while the former ensures that they are comfortable enough. And if you want to stay clear of throw pillows you certainly want to go with a helix pillow, to say they are simply comfortable is an understatement. Bedrooms are undeniably great. It is that part of the house where all the laid back (and sometimes hot) things happen. The bedroom is where you’ll relax, rest and sleep after a long day, that’s why it’s important to make sure that it has a relaxing and inviting ambiance all the time. Because come on, how are you going to rest or spend some quality bonding time with your loved ones if your room is old-looking, dingy and full of clutter? Once your personal room loses its appeal then it’s time to overhaul it. Though complete bedroom renovations may cost you a fortune, there are cheaper ways you can do to give it a new and exciting appearance. These things will not require you to demolish anything, all you have to do is do some rearrangements and give things that you already have a fresh spin. Do you want to find out what they are? Then read the following. Probably the cheapest way to breathe some life into your dull room is to remove all the clutter in it. Throw all the unnecessary stuff and properly organize those that you still need. You can use garbage bags or boxes to sort out your clutter. Take this time as well to figure out the stuff you can recycle or donate to other people. Once you cleaned your room, there will be more space to walk on and rearrange things. Another easy and cheap way to give your bedroom a new look is to change your curtains. Yes, even the curtains can help achieve the vibe you are aiming for. You can go for easy-to-partner style such as plain white or you can also go for edgier ones such as velvet and heavily- printed curtains. Add life to your walls by using wallpapers with stick-on designs. These are great because they can give new colors and textures to your wall without poking a hole in your pocket and making you feel the hassle of putting on traditional wallpapers. 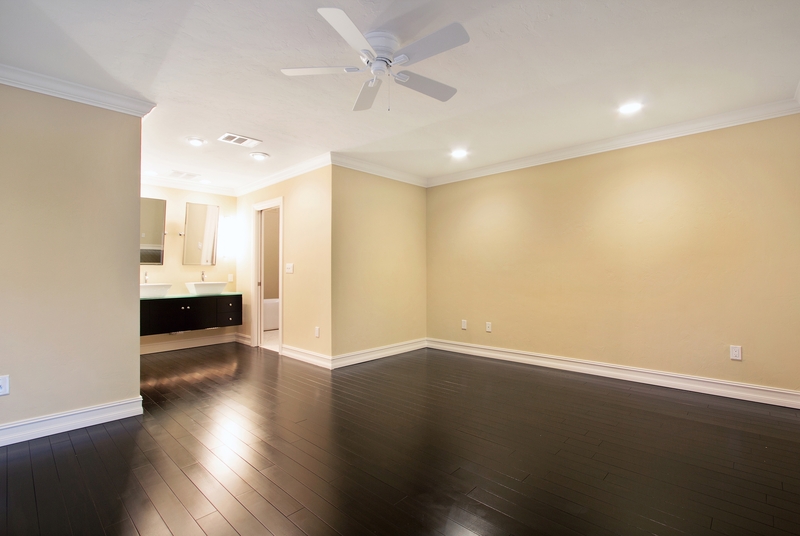 Sometimes painting your room with a different color is all it takes to make it look fresh and new. If you want to repaint your room, make sure you go for lighter colors as they tend to make the space wider and brighter. Dark colors like black and grey will make your bedroom look smaller, dimmer and quite frankly, depressing. Equip your room with SmartHome technology: You may think it's expensive but it is surprisingly very affordable to have the ability to control almost all of the electronics in your bedroom with just your voice. A sure way to impress any guest. 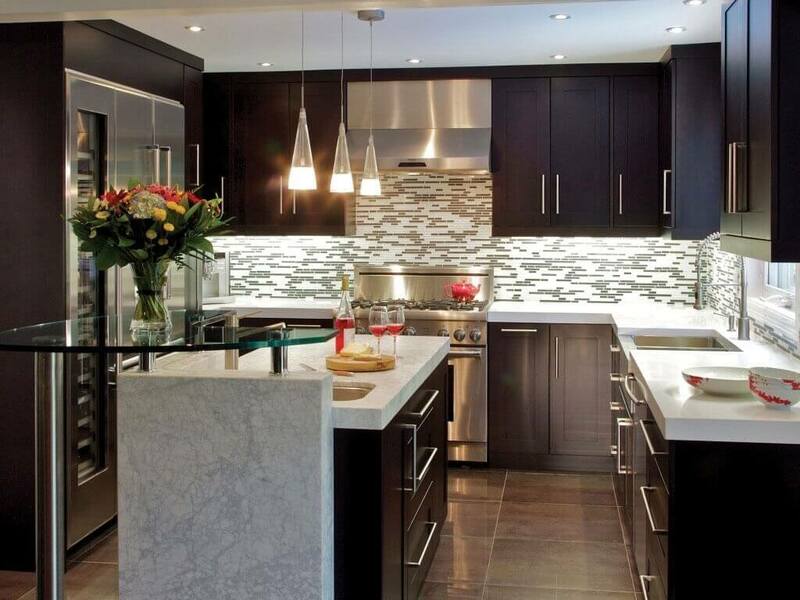 Remodeling your house comes with great passion. Whether you wanted to change the look of your house or increase the comfort and enjoyment of its ambiance, it is always a good reason to make renovations from time to time. Here are some tips on how to make your house fresh as new. 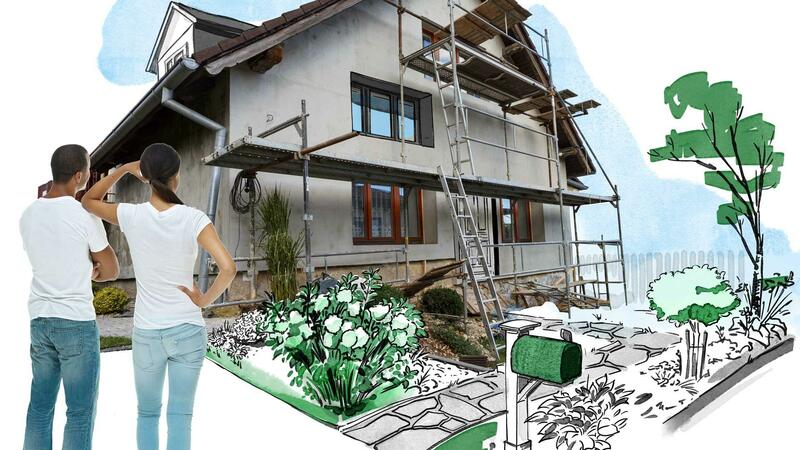 Make a clear plan of what you want – Planning is the hardest part when it comes to renovation so you must know what your house should look like after it’s done. Gather information from catalogs and showrooms that might help you to determine what style is applicable for the remodeling. In this way, you can be able to seek out different options and picture out results so you won’t end up regretting the changes that might cost you time, money, and effort. Stick with light colors – Choosing bright colors for your wall is always the best start. It will allow your home to breathe and have a fresh look. You can create an impression of your mood when you play with different light paints or wall papers. This will represent as the personality of your home and can easily transfer a good combination of style and dimensional appearance. Avoid hoarding too much furniture – You would want to have a cozy nice place to stay with as much as possible so you should avoid putting too much stuff in your remodeled house. Select furniture that fits your lifestyle and considers mixing tones and texture that compliments the whole house. Too much stuff can make it look untidy and you might have problems rearranging them from time to time. Always ask for help – You might have the idea of what you wanted your house would look like. However, trusting the right person that will make it possible must be considered. Ask for help from those people who understand the nature of giving your house a sense of purpose. 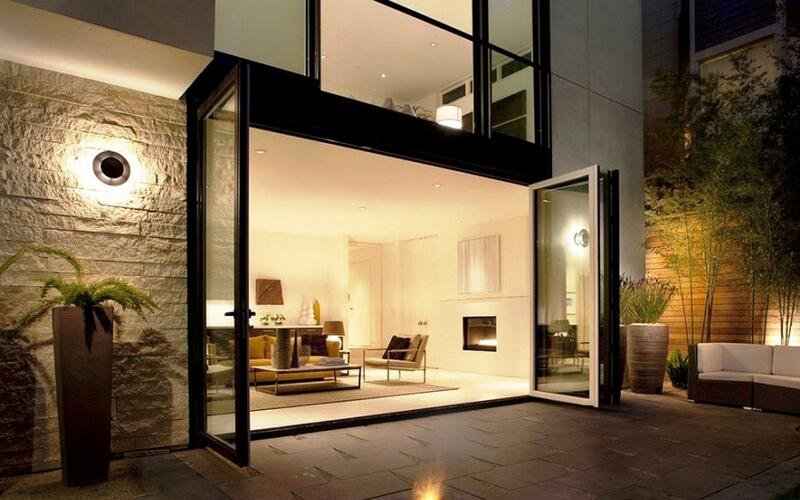 The contractors should give emphasis on budget, beauty, and comfort. Planning your home renovation project can be exhausting. As much as possible, you wouldn’t want to waste too much effort, money, and time in the process. So here are the lists of things you need to get started with before working on those complex remodeling. Make a list of what you want – You must know the function of your house and how it will affect your day-to-day living. Create a sketch of everything that you need to put emphasis on your own idea. There are tons of options you to choose from so you don’t have to limit yourself from designing. Stay with your budget – It is somehow nice to spend money for your house because you know you deserve it. However, you must consider the amount of budget you have before making any commitments. Make a list of things you need and make sure to have an idea of how much a renovation should cost you. Setting up complete permits and requirements – Securing your permits and other materials is very important. In this way, you can avoid complications when it comes to the regulations you have to follow. 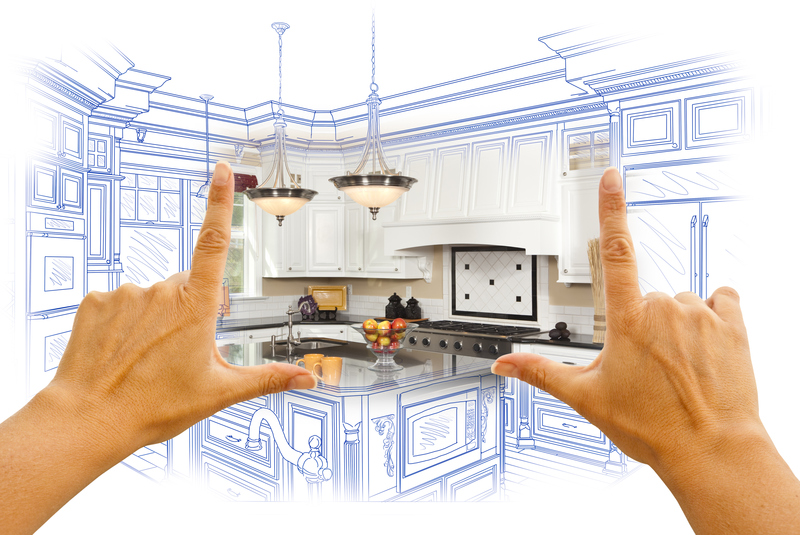 Homeowners are responsible for ensuring that remodeling is completed legally. Here are some parts of the renovation that needs to have permits. Hire a trusted contractor – Signing up with your contractor should not be taken lightly. Always make sure that the contractors you hire know everything about their job. You can research for trusted contractors or get a recommendation so you won’t have to deal with problems concerning unprofessional behavior towards their project. It is always nice to get to know more about other people’s feedback before entrusting them your home.